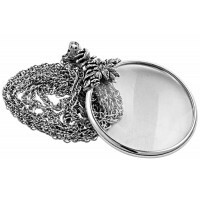 Our sterling silver hinged magnifying glass would make a beautiful gift either for the desk or the pocket and is great for seeing things a little more clearly. 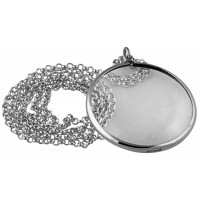 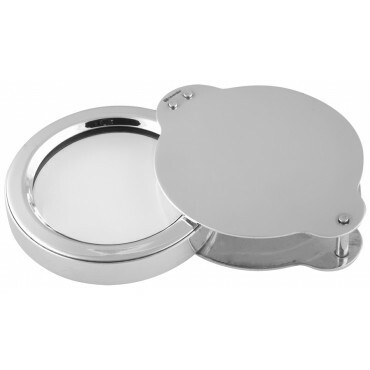 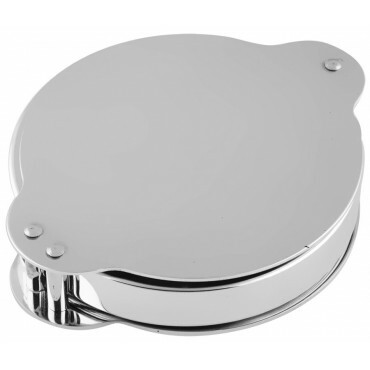 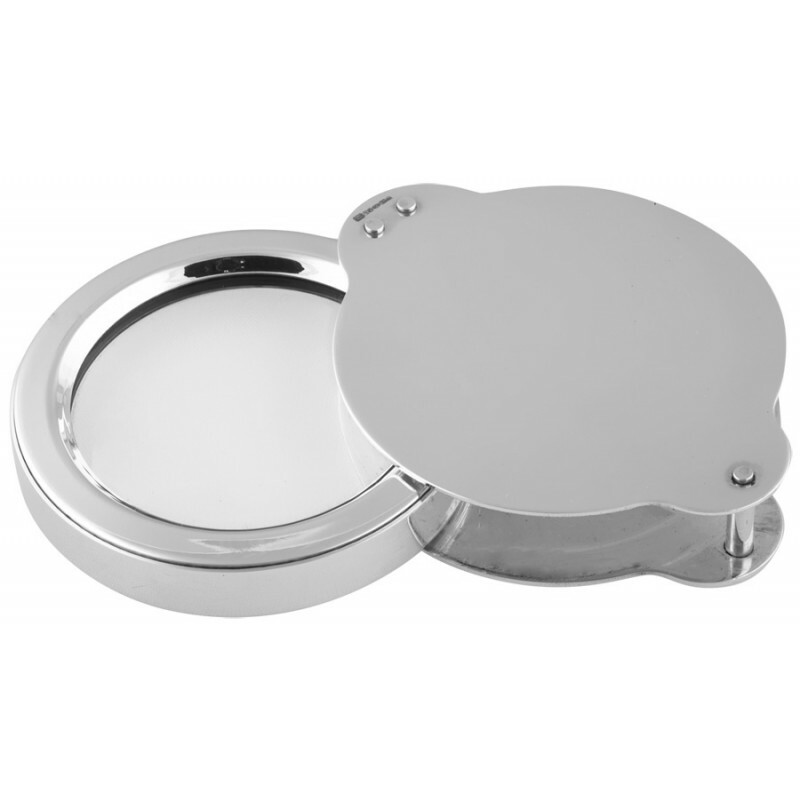 Finely crafted to the highest standard from hallmarked sterling silver, this handy and compact magnifying glass with magnification power x 2.5, will make a memorable gift. 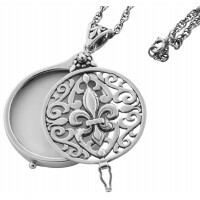 Personalise your gift further, turning it into a keepsake, by choosing to engrave with a name, significant date or initials of your choice.